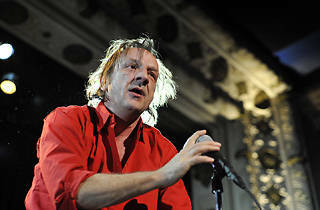 Though they released a split single with Nirvana and signed to a major label, Chicago-based noise rockers the Jesus Lizard never achieved alt-rock stardom in the ‘90s. 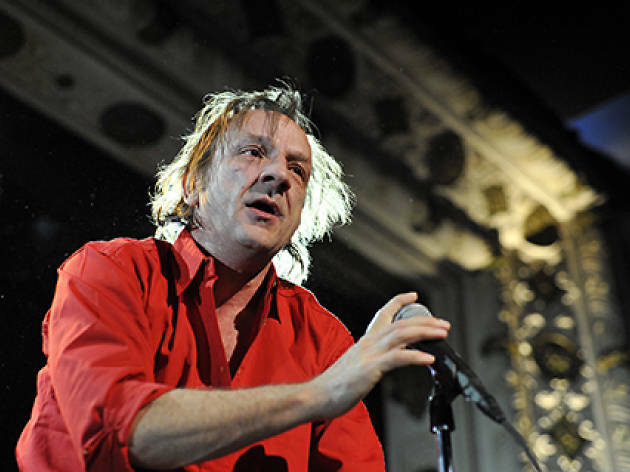 It wasn't for lack of trying—David Yow's primal live performances are the stuff of legend, and its association with independent label Touch and Go as well as studio engineer Steve Albini secured the band a dedicated following. You can expect those fans to show up in force as the group reunites for the second time since disbanding in 1999, returning to the Metro to mark the venue's 35th anniversary. Experimental rockers Dead Rider, formed by former U.S. Maple guitarist Todd Rittmann, open the show.